Great to hear the Commetcial Crew Programme is going ahead as planned. 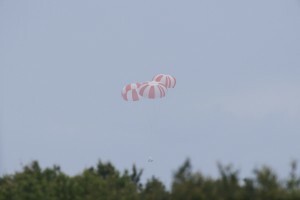 Spacex pad abort test is a huge step forward in astronaut safety. Future astronauts will travel in unparralelled safety. Look forward to further developments.